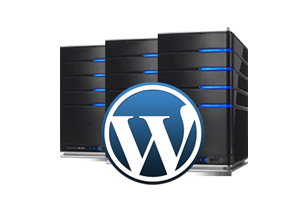 Shared hosting are an economical options, since overhead costs are substantially reduced. Most ideal for businesses which have a potential for scaling up, extensive amount of content, increased product offering. Loading speed is also very swift, due to the way the servers are configured. They have an efficient security protocol, enabling tracking of potential threats and scanning for viruses, malware and other distrustful behaviors. Though they sometimes get compromised due to outdated plugin and core files. "Get-the-RIGHT Guys to do your job, and you will get the BEST results ON TIME !!" The above statement sums up all about us!. About ten years back a young entrepreneur was desperately looking to get a website developed and wanted it urgently for a new business venture launch. After scouting for many days he finalized an organization, which promised to deliver on the schedule date, though simply put, they were not cheap. The experience left the entrepreneur regretting for having getting the work done and he had to delay the launch resulting in multifold revenue and image loss! !